After the monumental and epic "Pedra, Sang" released at Khaos Ex Machina. Nigul presents a compact album following a straight path across dark ambient electronica. 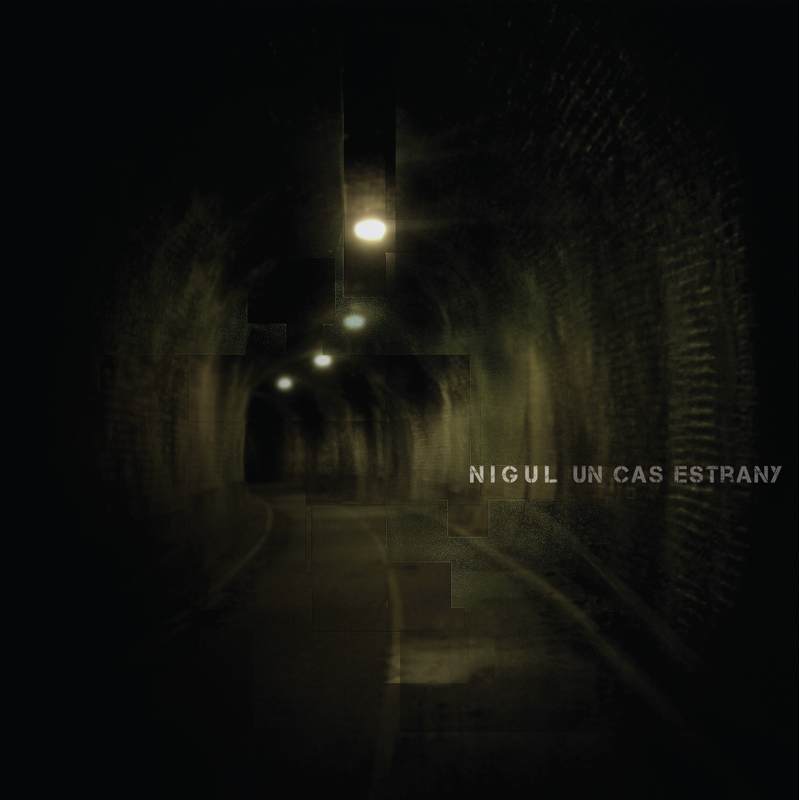 In "Un cas estrany" makes a turning point on Nigul Project. This time Nigul's sound becomes more synthetic, getting to the point and keeping a narrow structure of drones and small and hidden melodies. The listening of this 9 track album becomes a dense journey through obscure ambiences spotted with reverberated micro-objects floating on a claustrophobic space. All tracks produced and arranged by Jaume Muntsant 2008. Un Cas Estrany by Nigul (aka Jaume Muntsant) is licensed under a Creative Commons Reconocimiento-NoComercial-CompartirIgual 3.0 Unported License.